GuruGanesha Band LIVE in Boulder, CO! Their open hearts encourage all to sing, chant, dance and meditate along with them. Those who have experienced the GuruGanesha Band live in concert already know that the group tears down the house while lifting the audience’s collective spirit to a higher plane. They are guiding the way towards a bold and blissful new direction for live mantra music that is perhaps even more necessary for the planet now than ever before. The new album, “People of Love” explores some of the complex themes and textures of today’s challenging world we live in combined with uplifting mantras that are sure to inspire and renew anyone who listens. 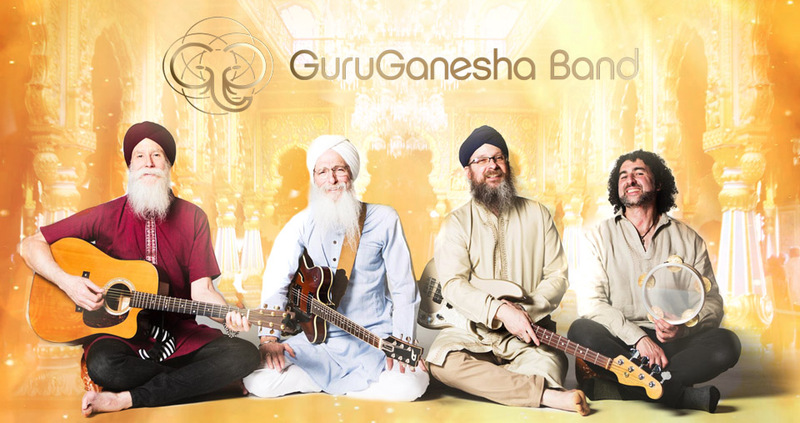 GuruGanesha Band is thrilled to bring their new music and classic favorites to Boulder. Don’t miss this unique opportunity to experience GGB on April 10th in Boulder, CO! Tickets are $10 more at the door, plus applicable fees.